you can trust the roofing experts. all of your roofing needs. we've got services to help. The only roofers in Columbia, SC you’ll ever need! Welcome to Central Roofing and Contracting, one of the largest premiere roofing and construction companies serving the greater Columbia, SC area. 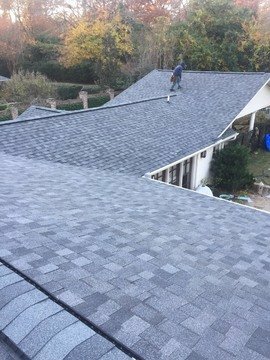 Since 2001, Central Roofing has completed thousands of quality roof installations with licensed, professional roofers Columbia SC treat their customers like family. Our customer service is second to none as we pride ourselves on our quality workmanship, expertise and exceptional results. 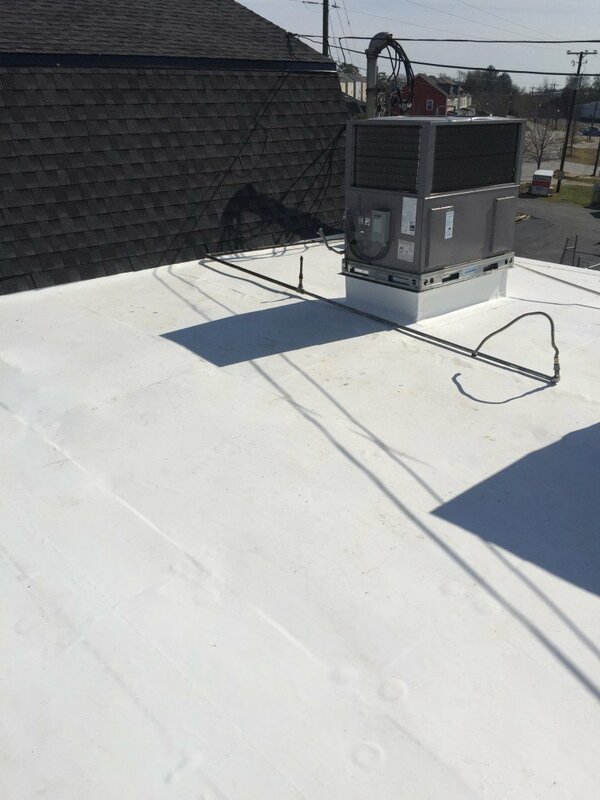 Whether you need commercial or residential roofing services, we take on projects of all shapes and types and we are fully licensed to complete the job up to code. If it’s restoring an antique roof for a historic building or installing a brand new roof for your home, you can count on us to get the job done right. Central Roofing is not staffed with your average local roofers. Call us to handle seamless gutters, decks, screen porch additions, windows, vinyl siding, hardiplank siding, painting, and much more or click here for a free quote! When you demand the best residential roofing Columbia SC has to offer, come to Central Roofing and Contracting. 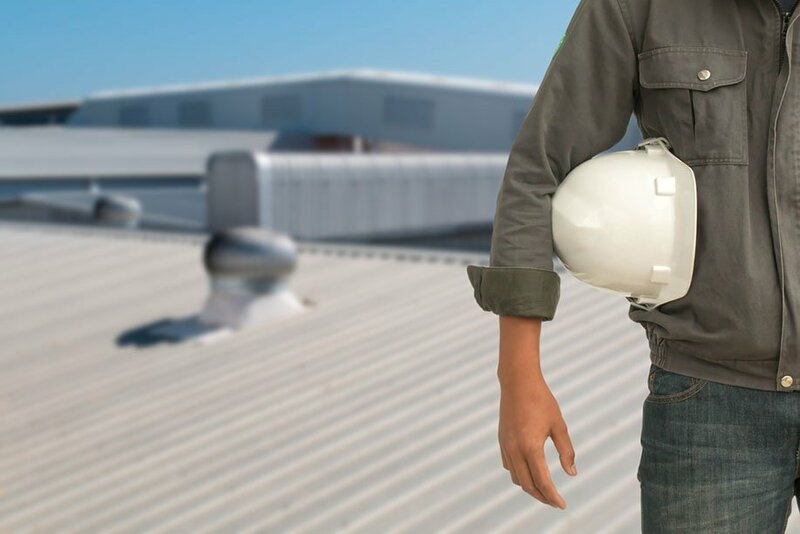 We’ve performed countless residential and commercial roofing inspections, repairs, and installations in the Columbia, SC and Midlands areas. As fully licensed contractors, we enjoy working with homeowners to make their homes safe, secure, energy efficient and stunning. 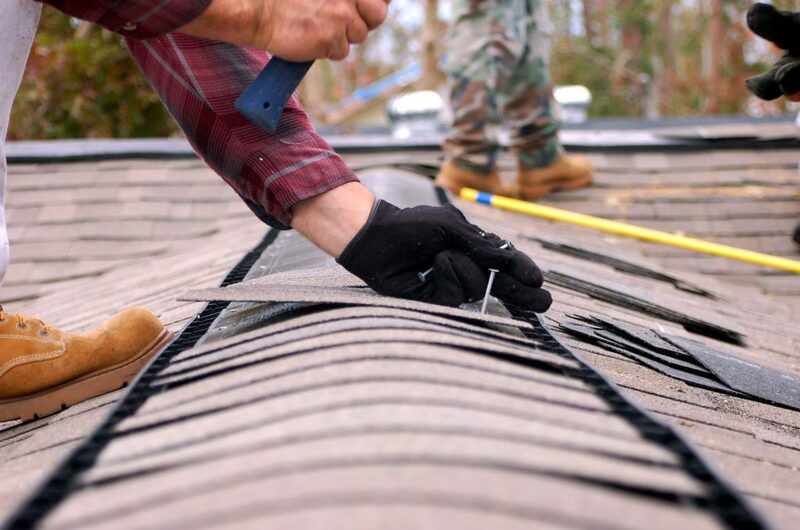 The best roofers are the best contractors – we’re here to meet your demands. Contact us today! Yes, we do it all. 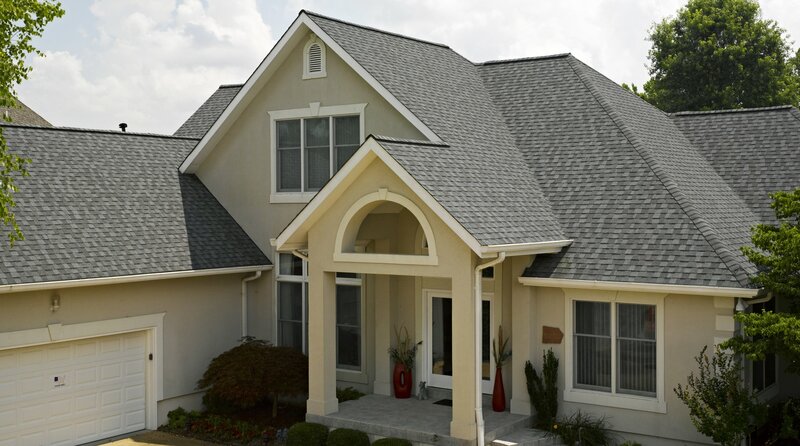 If you’re looking for the best roofing Columbia, SC has to offer, you’ve come to the right place! We can design, plan, construct, and maintain roofs of any shape, size, and type! Look to us to handle your project from conception to completion. With no upfront deposits, we can work with your insurance company or your personal budget to get the roof you need at a price you can afford. We use only the finest building materials, and have the highest regard for safety and property during the building stage. 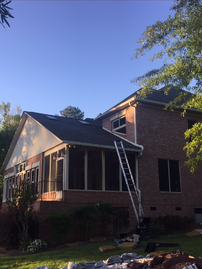 We’ve relied on the strength of our quality work to become one of the top roofers in Columbia, SC without driving up roofing costs for customers. We’re proud of our versatility and results. If you need cedar, shingle, or metal roofing for your home or business, click below for a free quote. There are other roofers in Columbia, SC. Why us? Answer: workmanship and warranty. We aspire to put the customer first in all aspects of our business. From five-year to lifetime manufacturing warranties, we offer a variety of coverage to meet your needs. We’re one of the few companies that only ask for payment after the customer is satisfied, with no deposit required! We’re a licensed, bonded, and insured company that’s earned an A+ grade from the Better Business Bureau (BBB) for advancing consumer trust within the Columbia, SC marketplace. The Central Roofing team is comprised entirely of roofers with over twenty years of experience and the qualifications to perform a variety of home improvement services, including carpentry, painting, and hardiplank installations. We’re the Columbia SC roofing company that knows how to take care of customers. Click here for a free quote! Get a FREE Quote now from a company you can trust! One of the Best Roofers in Columbia, SC!